Stateside Promotional Merchandise » THE MOST EFFECTIVE PROMOTIONAL PRODUCTS THAT WON’T COST A LOT! 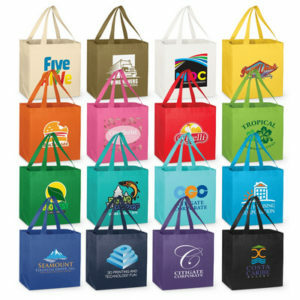 THE MOST EFFECTIVE PROMOTIONAL PRODUCTS THAT WON’T COST A LOT! Part of building your business into a brand is with repeat impressions. The more people see a company logo, the quicker they begin to recognize the brand, which then leads to trust and finally sales. 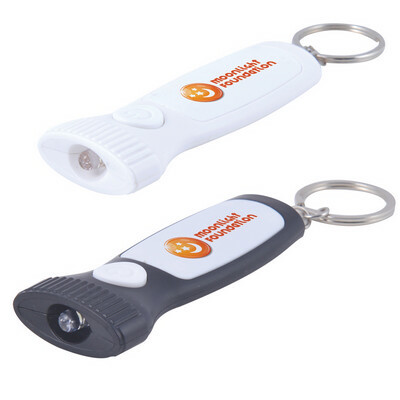 Repeat impressions are the staple of promotional products. However, the sheer amount of products to choose from can be overwhelming for anyone to look through; especially when trying to find that one product that is both unique and creative. Remember the goal of any promotional product campaign is to get something useful into the hands of consumers that will keep them reminded of your brand. 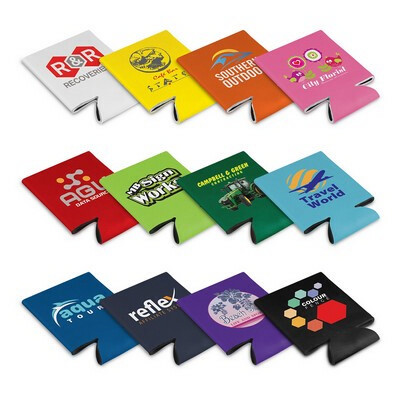 Can Coolers are still one of the most popular promotional products still in use today. Why? Can coolers solve a need, are useful and every time a recipient uses one, your brand is in their hands. Be the tension and stress relief your customer needs. 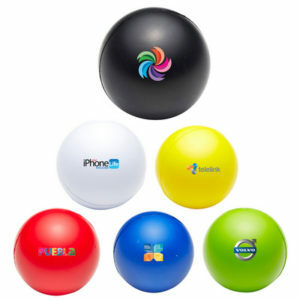 The stress ball is one of the most popular promotional items on the market. Promotional frisbees are fun, cost-efficient giveaways. 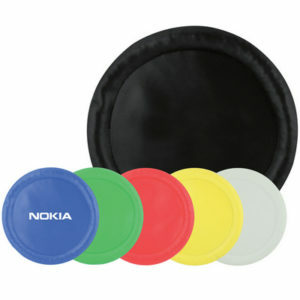 Frisbees are effective advertisements because they have a large imprint area perfect for your company logo. 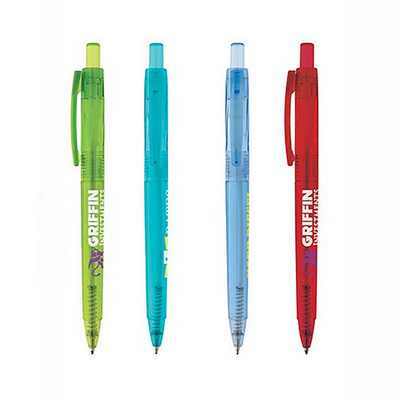 Promotional pens have and always will be one of the greatest promotional products you can use. When a consumer uses a pen with your logo, website and phone number that information has a much higher chance of sticking in their heads. Nonwoven totes are a great giveaway not only because they promote “going green” and maintaining an eco-friendly environment, but also because these bags are a useful and dependable product your consumers can use on a daily basis. These backpacks are durable AND amazing at promoting your brand day after day. 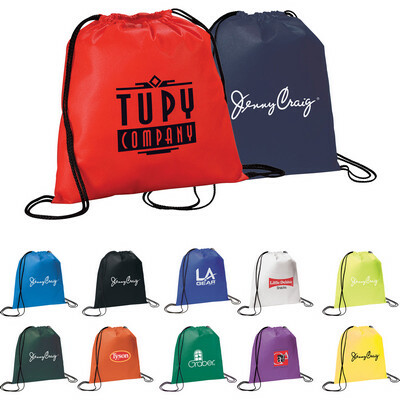 With a large imprint area, you can easily customize a drawstring backpack to carry your logo and give your company the opportunity to send your message in a conspicuous way.